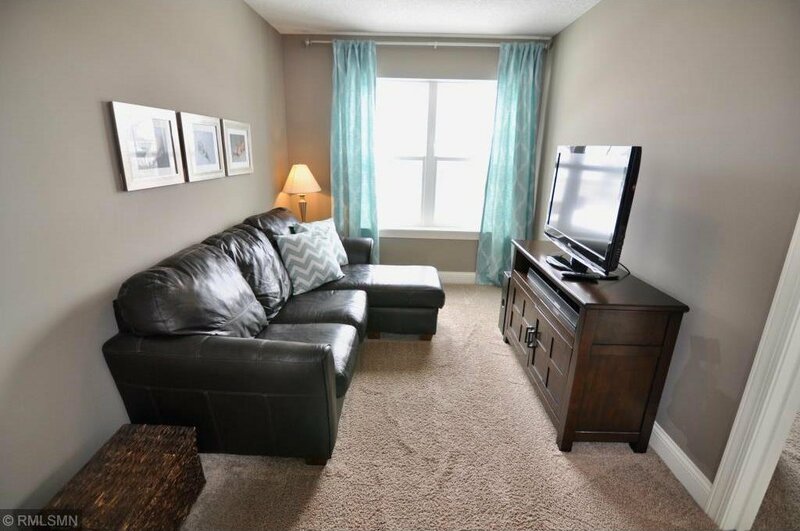 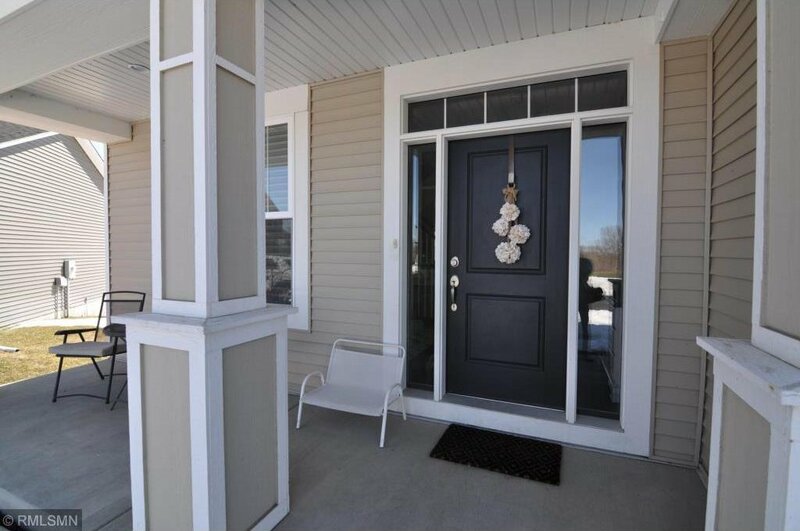 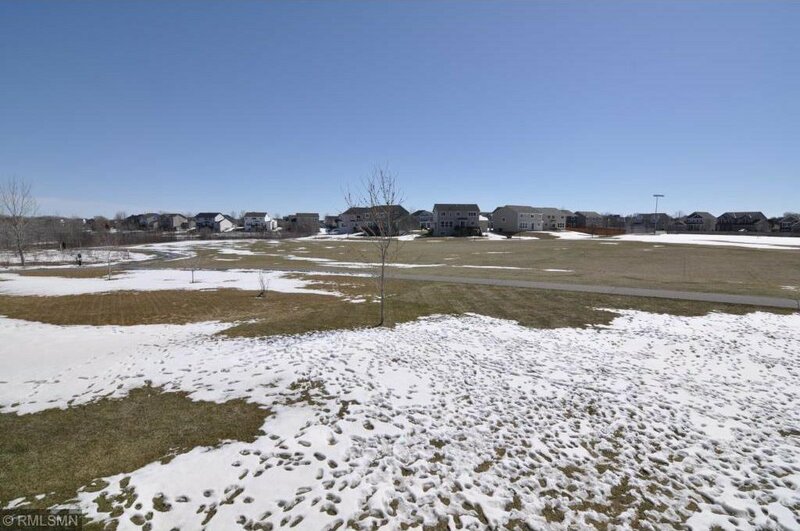 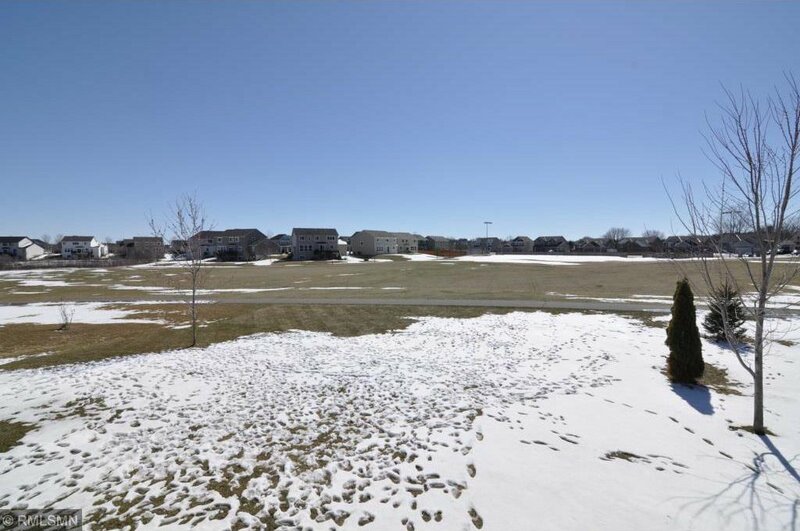 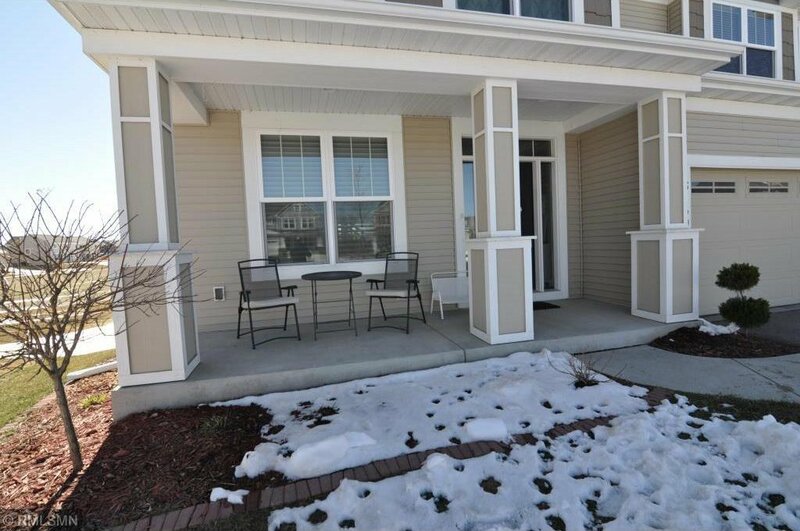 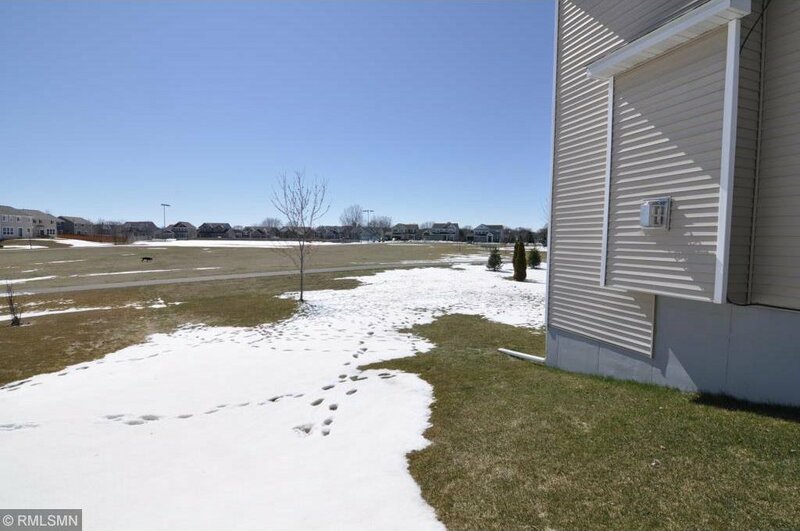 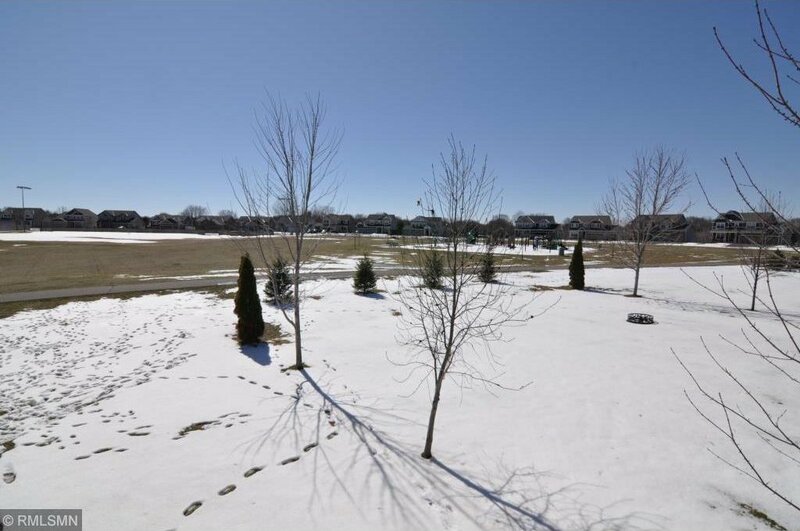 Located in a quite cul de sac, and backing up to a huge park with huge green space, hockey rink, playground, walking path, and lake that you can swim in! 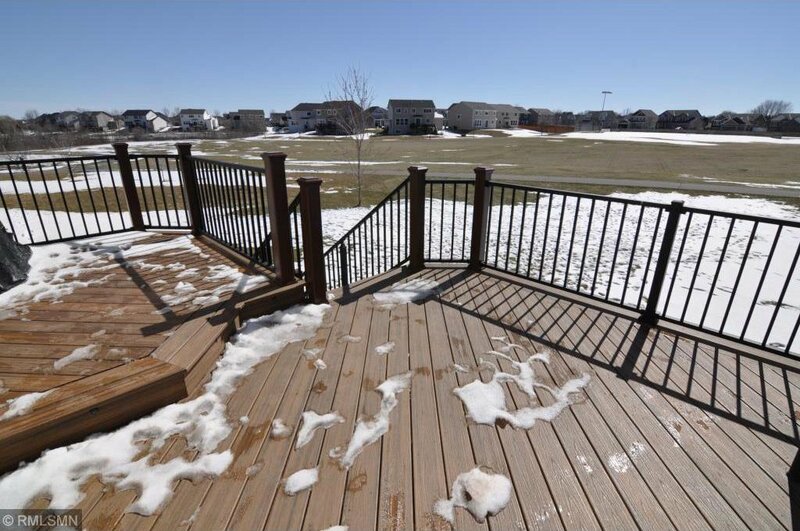 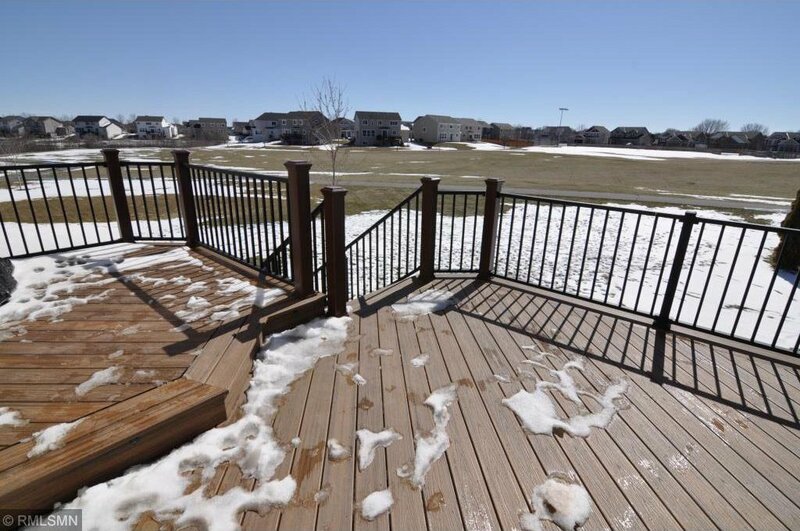 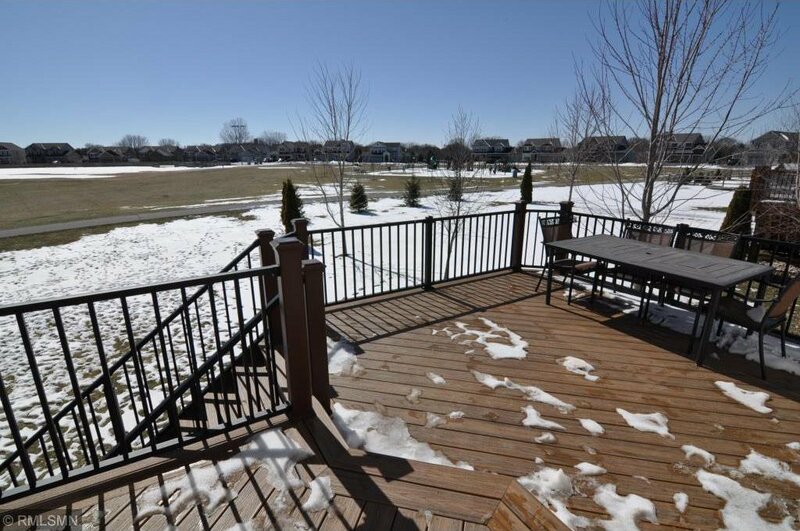 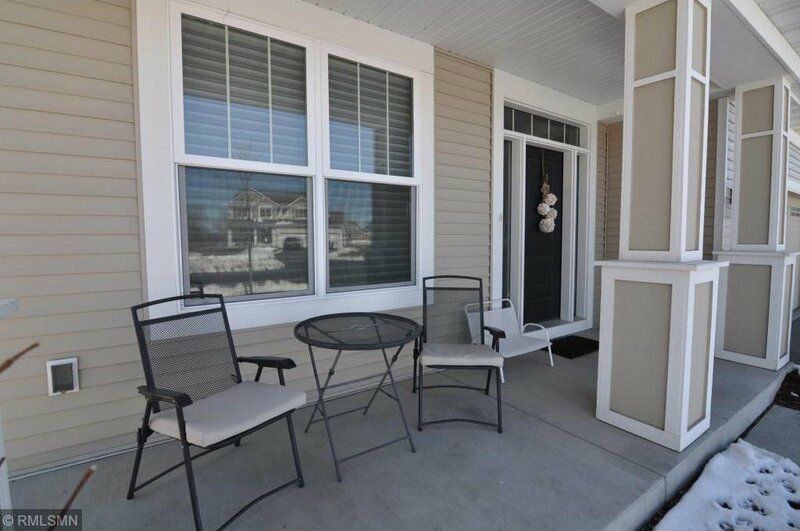 You can view it all atop your recently installed maintenance free deck! 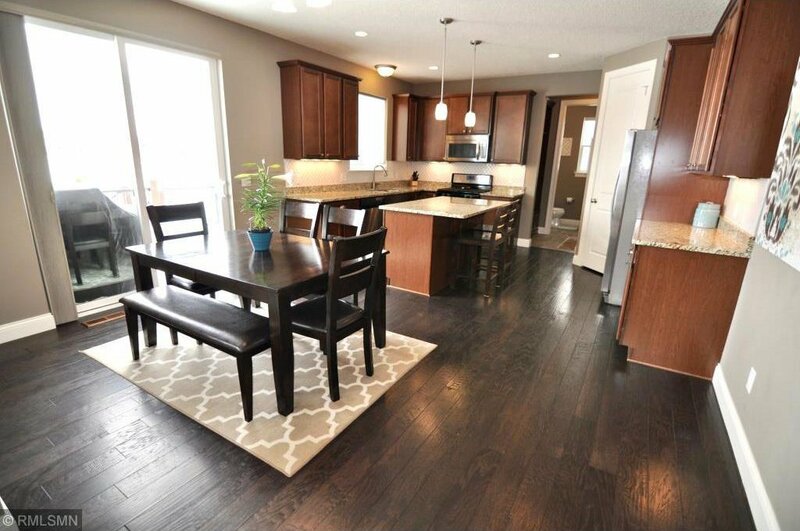 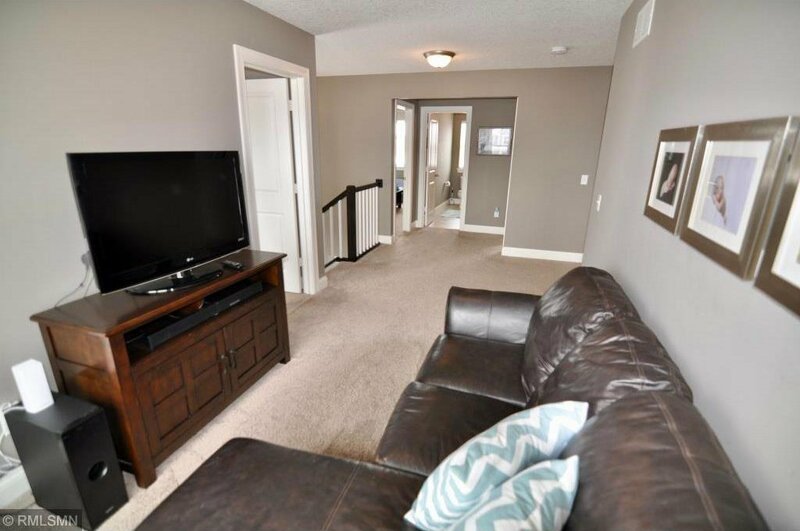 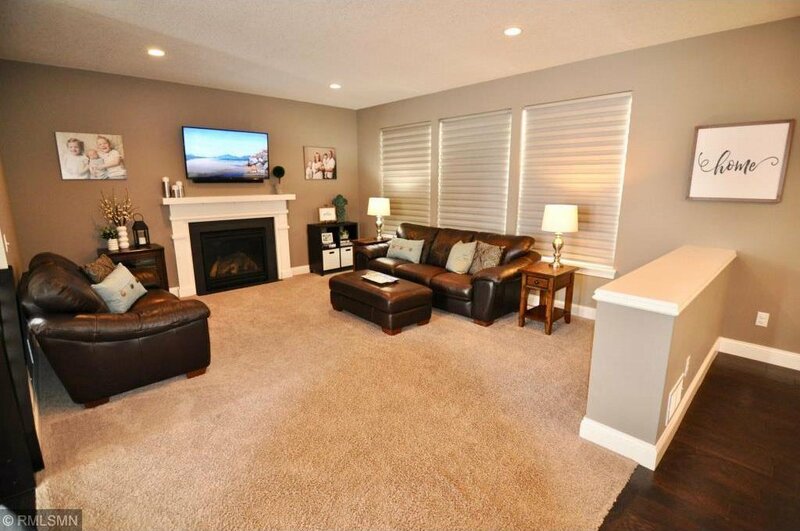 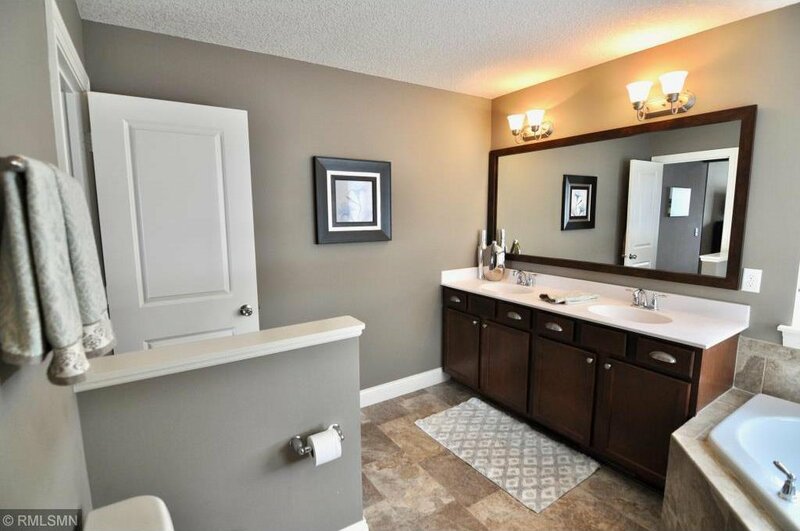 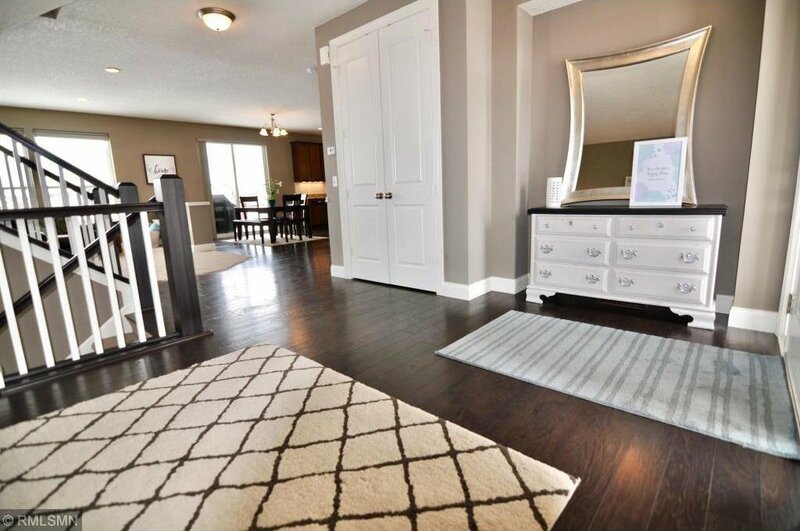 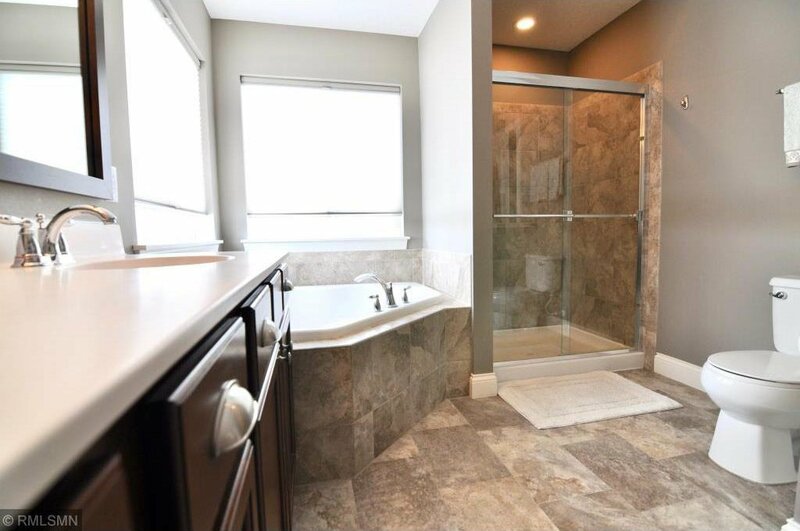 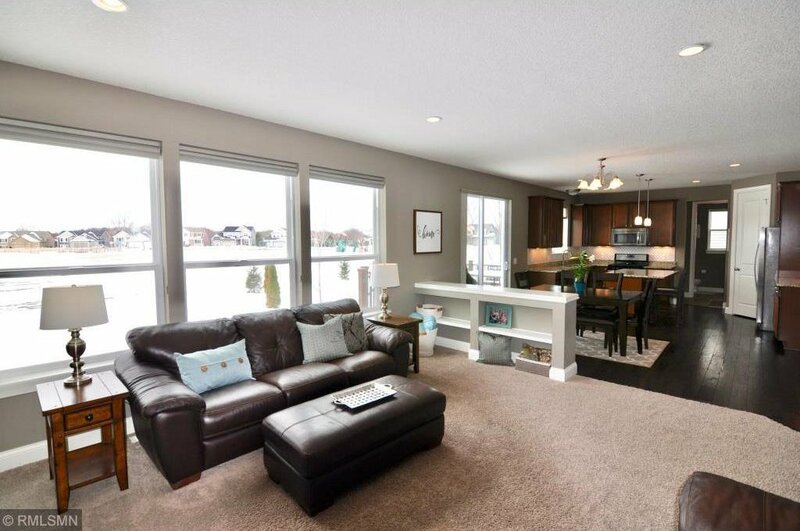 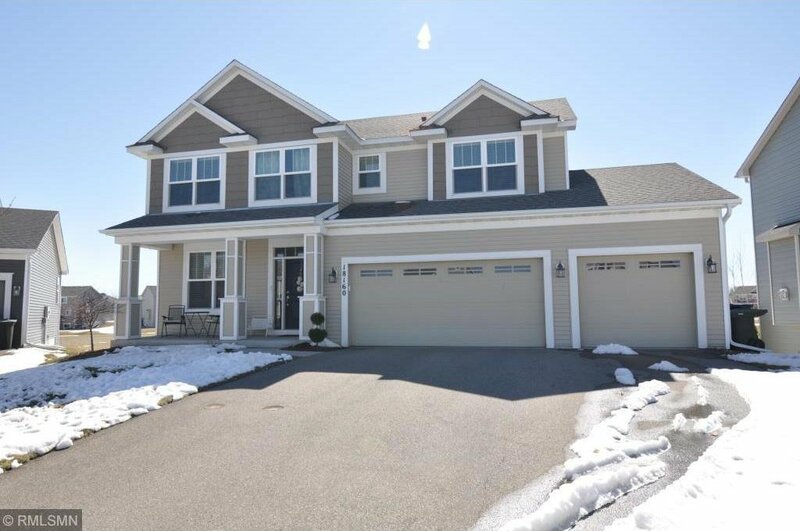 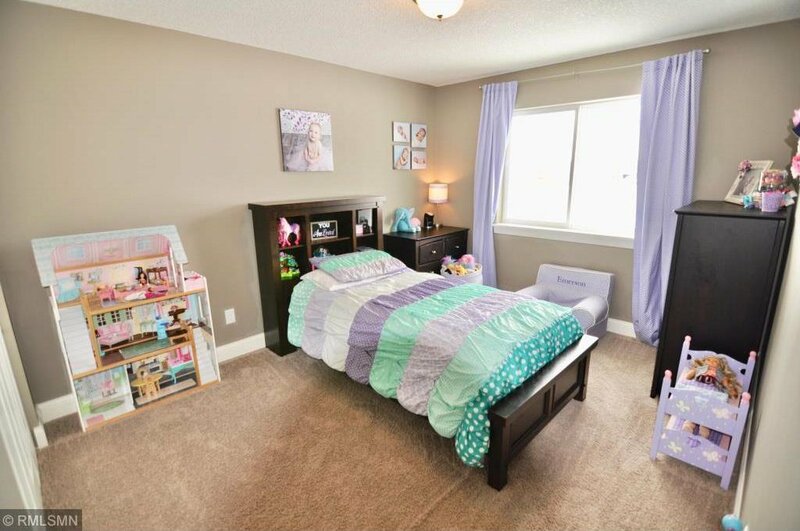 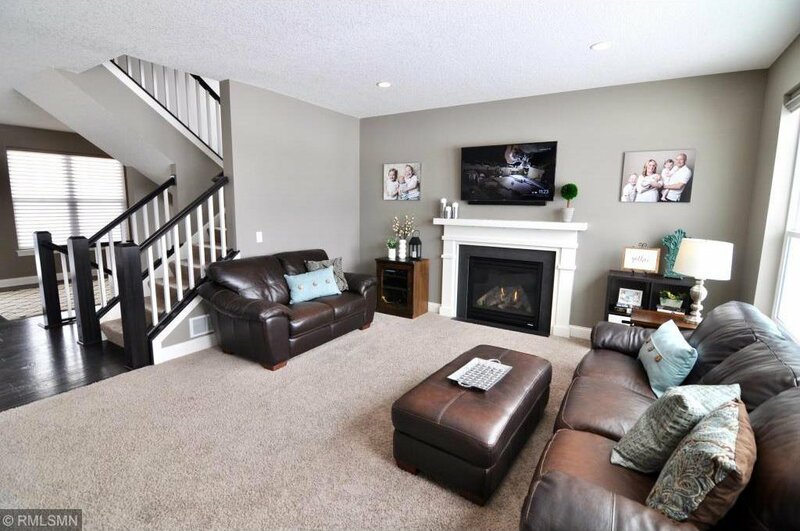 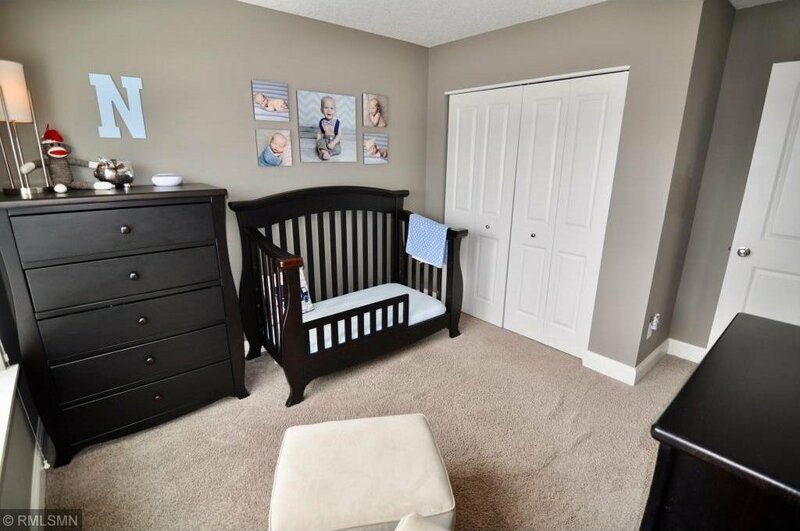 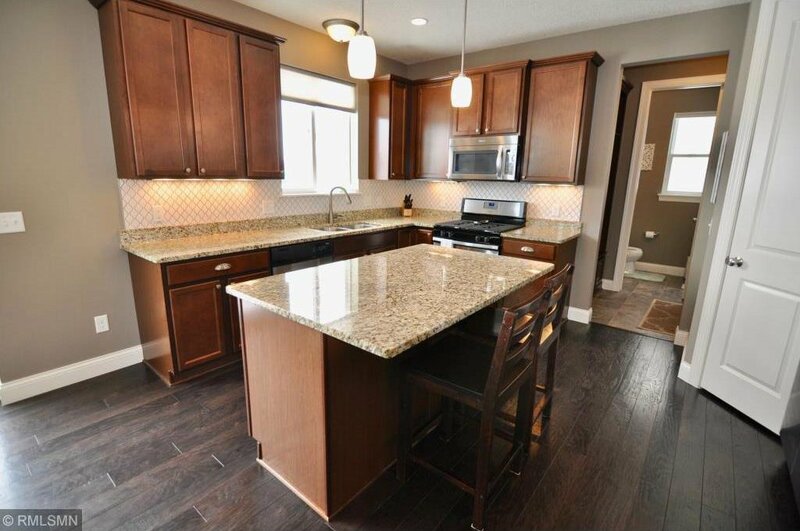 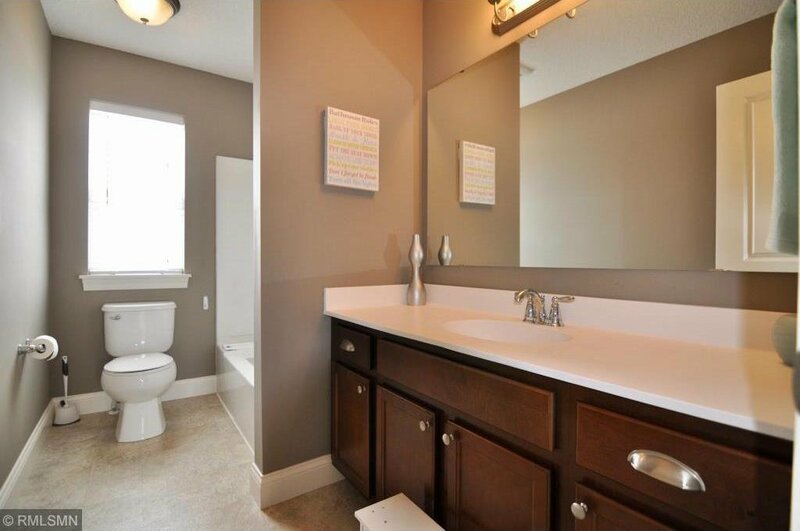 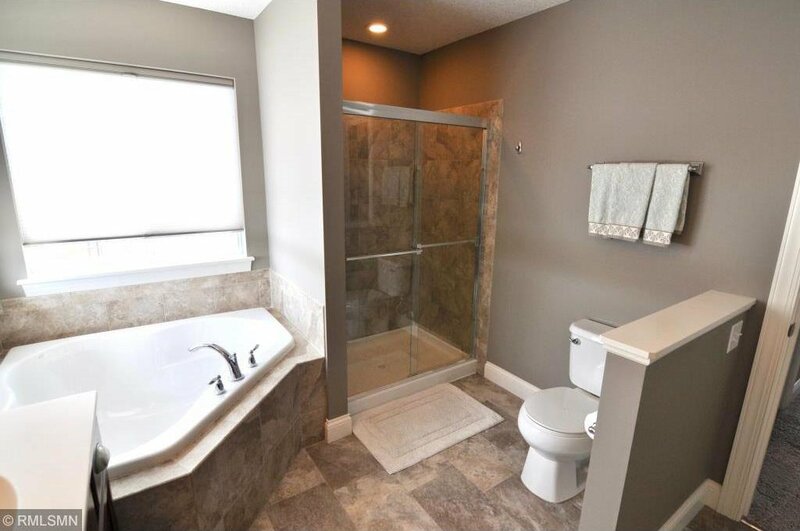 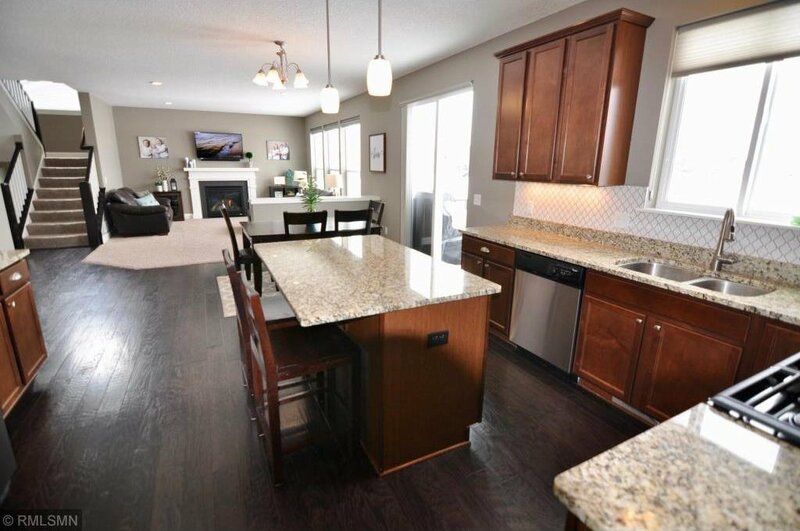 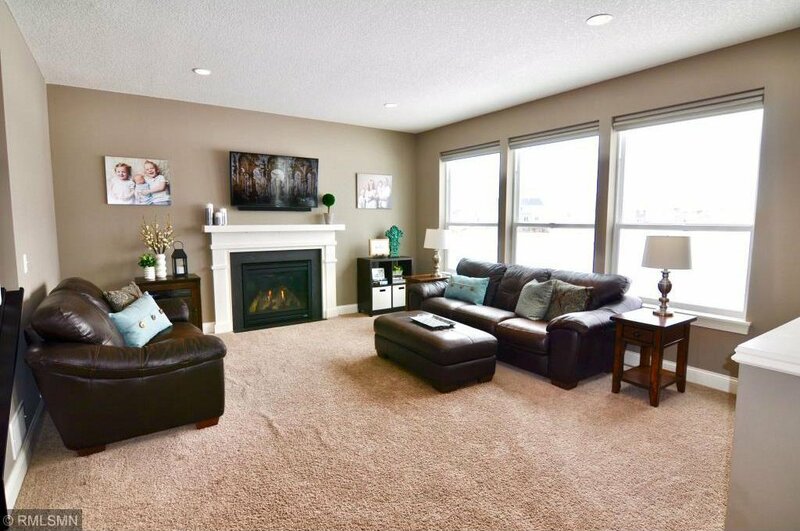 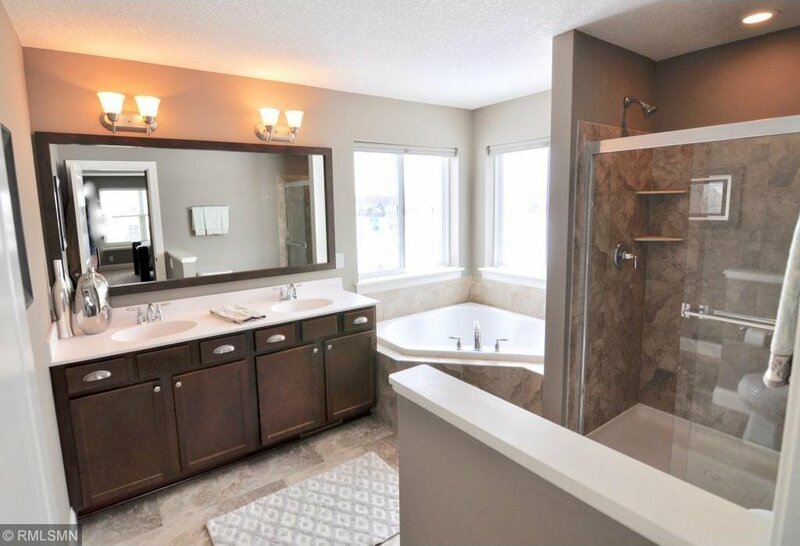 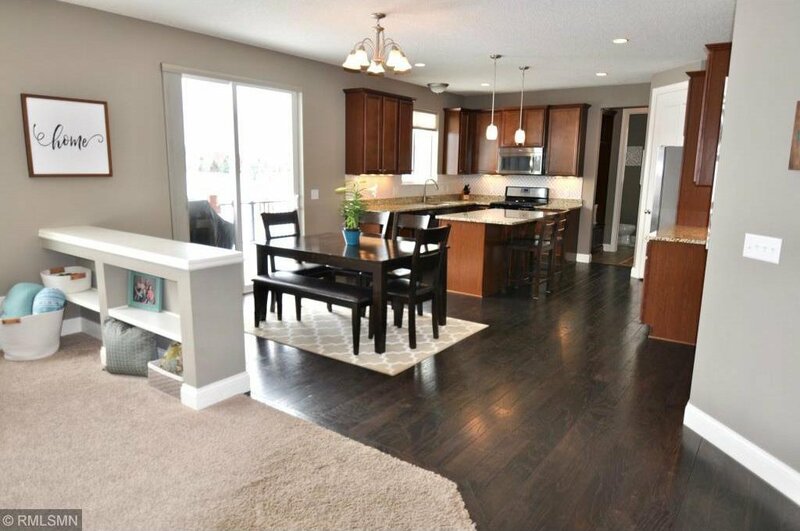 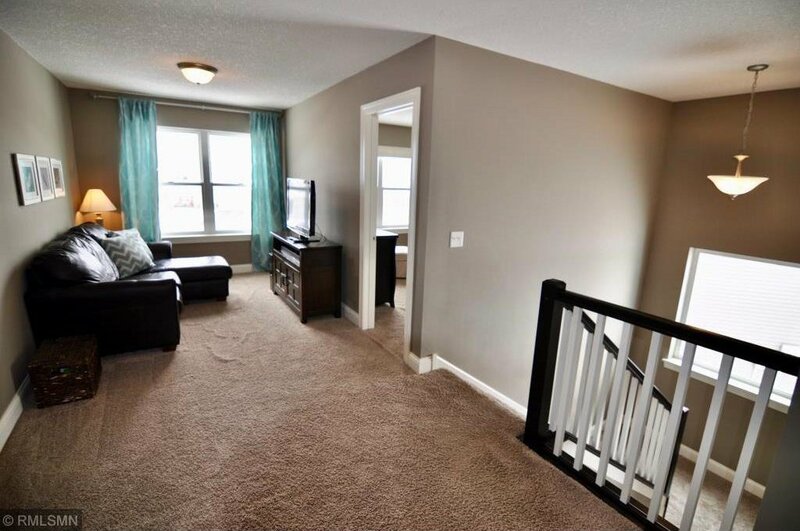 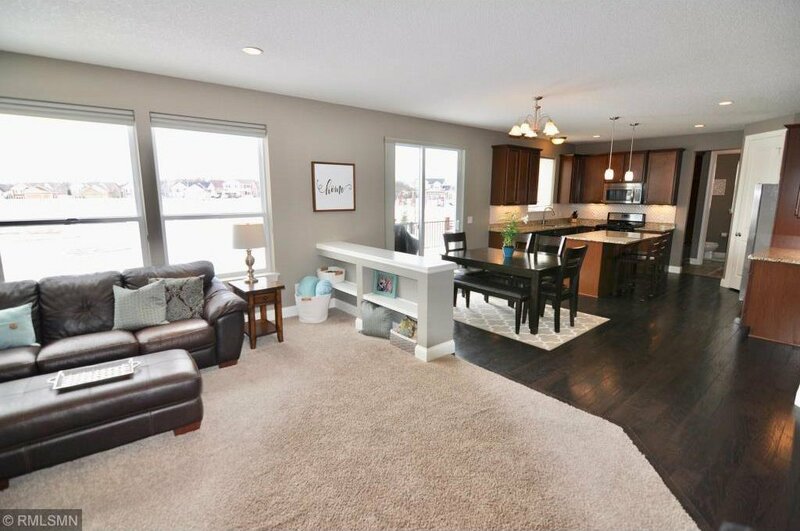 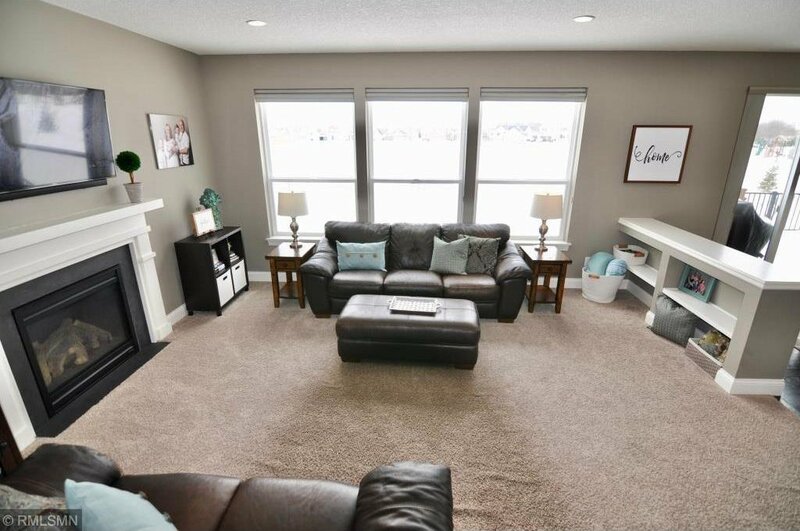 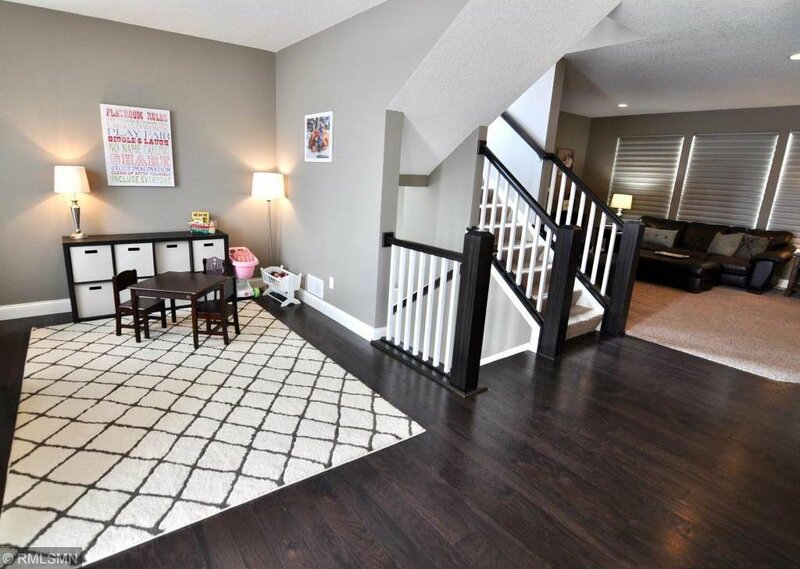 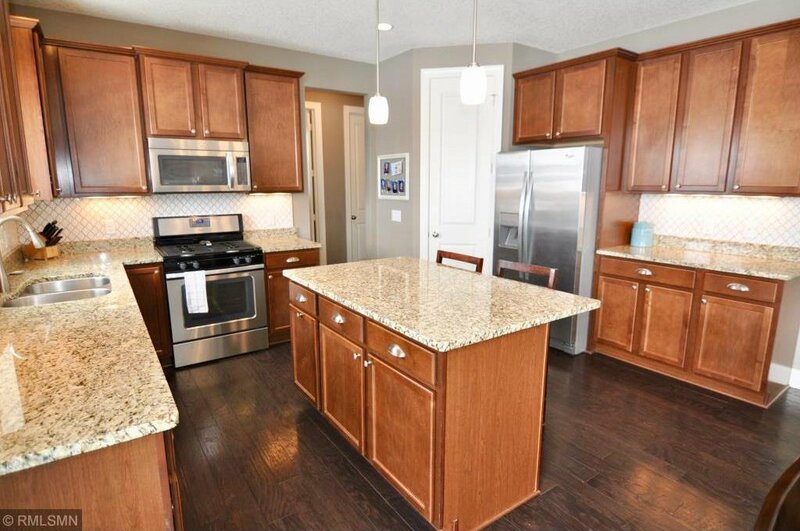 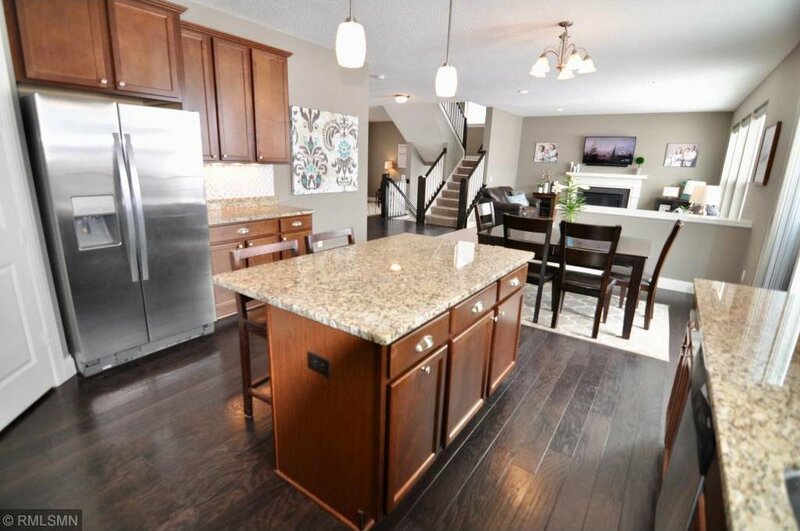 This 2013 built Mattamy home features an open concept floorplan, hardwood floors, beautiful granite, lots of cabinet space, large mudroom,on the main level. 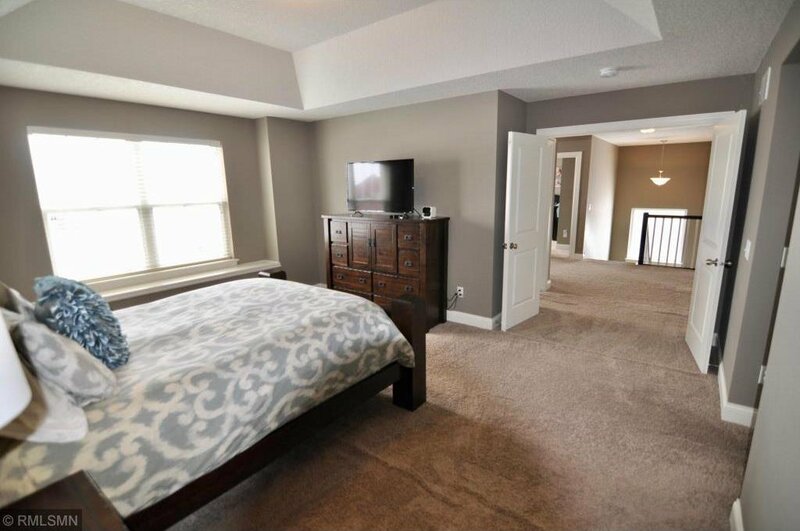 Upper level includes 4 bedrooms, large loft, laundry room, and en suite master bath w framed mirros and soaking tub & walk in closet. 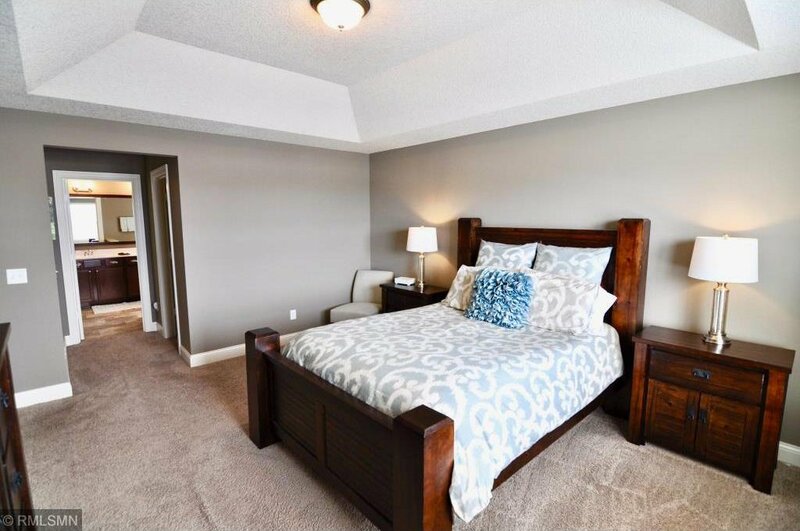 Hunter Douglas blinds throughout, & Irrigation installed! 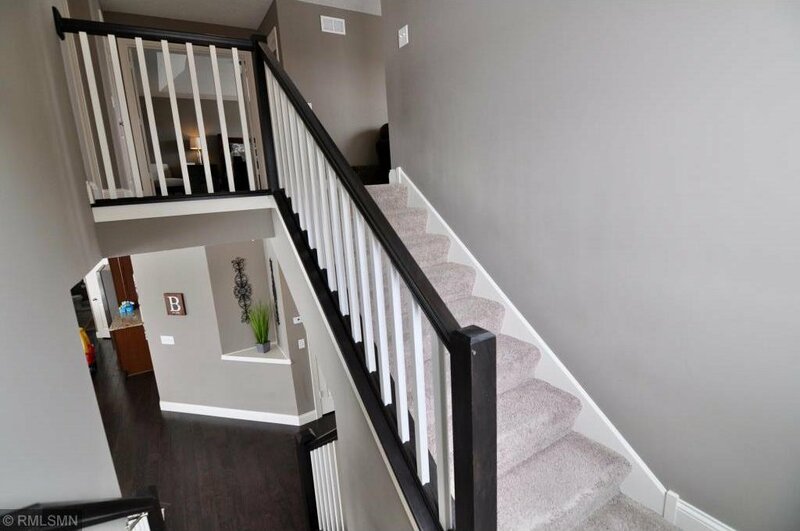 A great price for what you get! 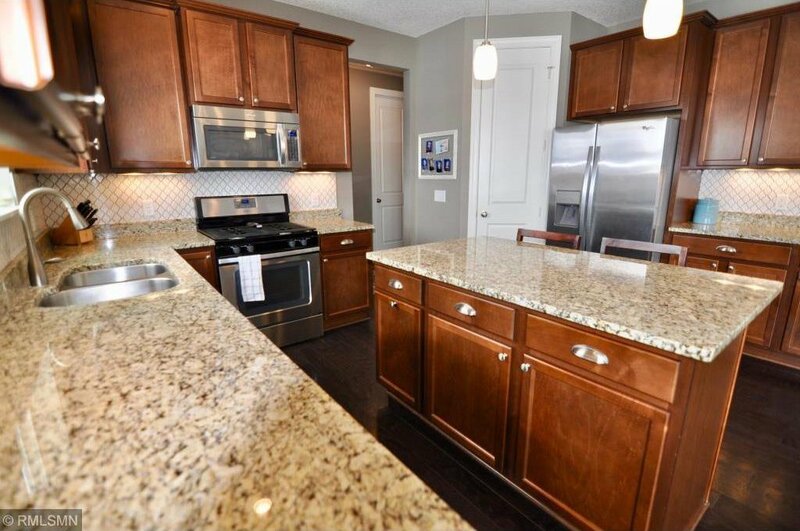 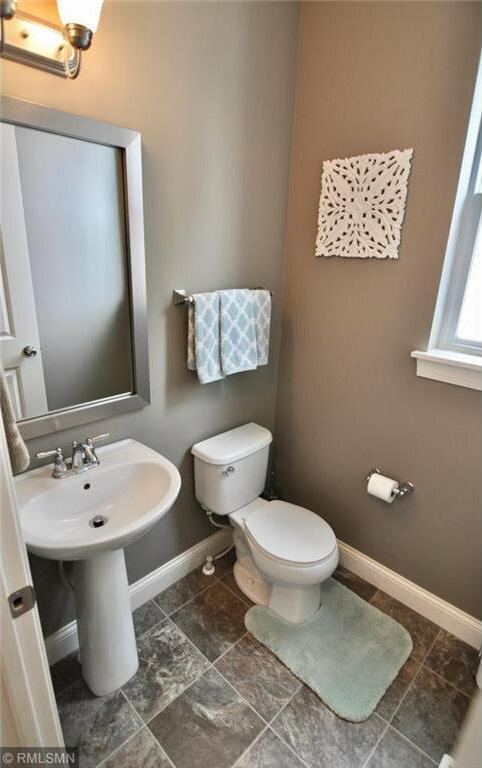 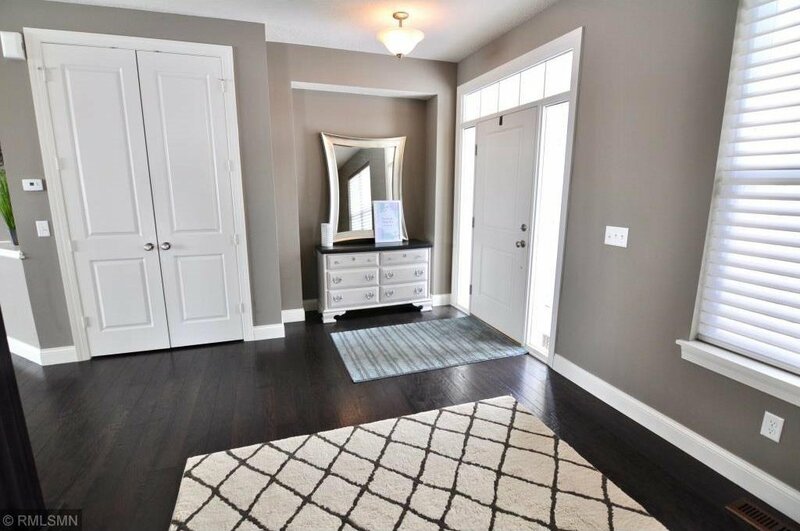 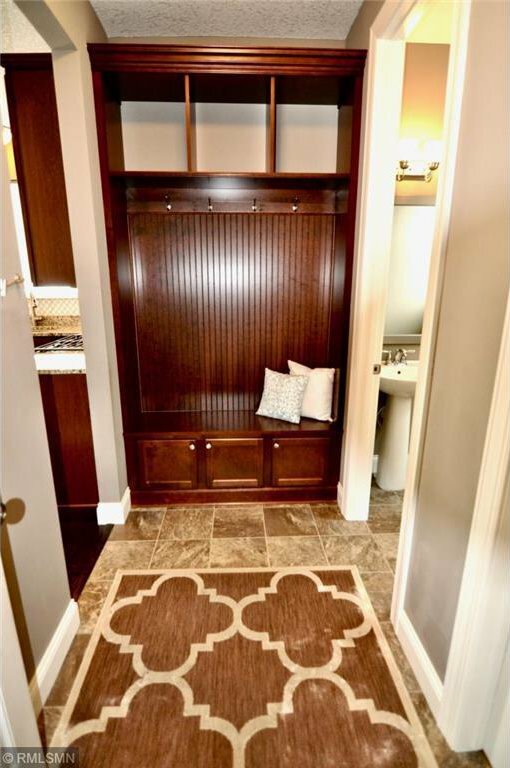 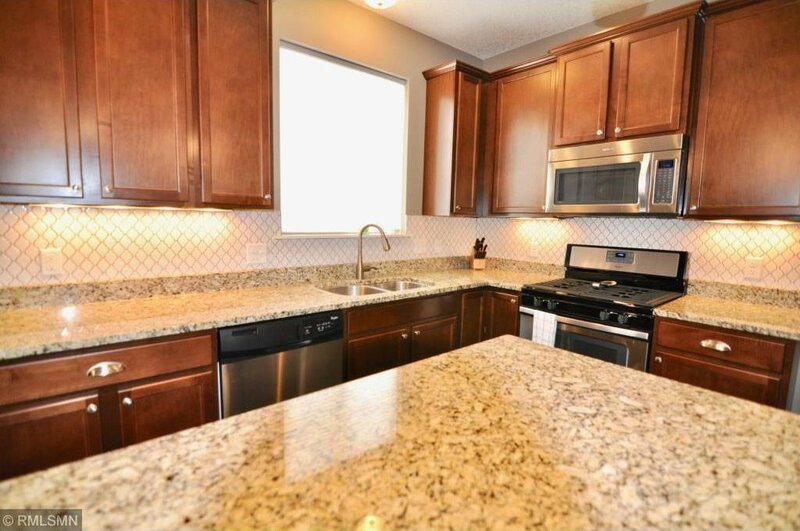 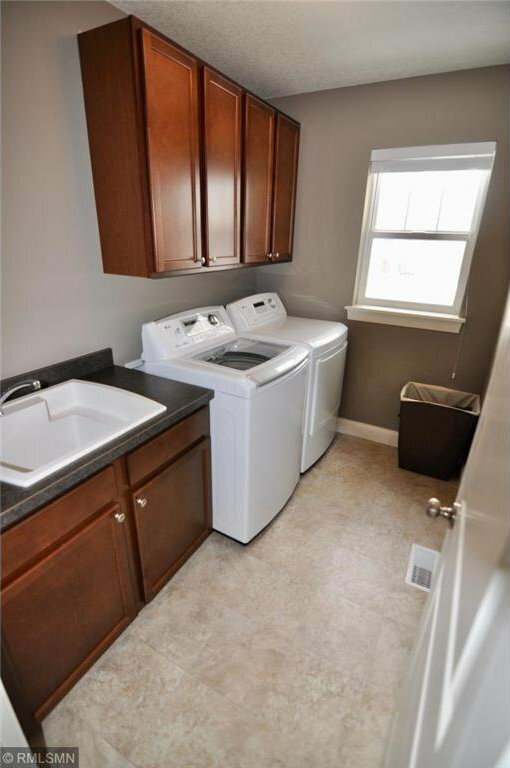 This one will not last, come look today!